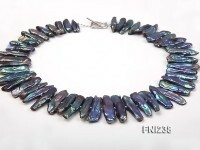 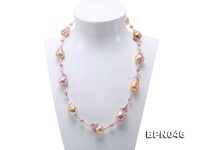 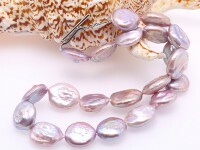 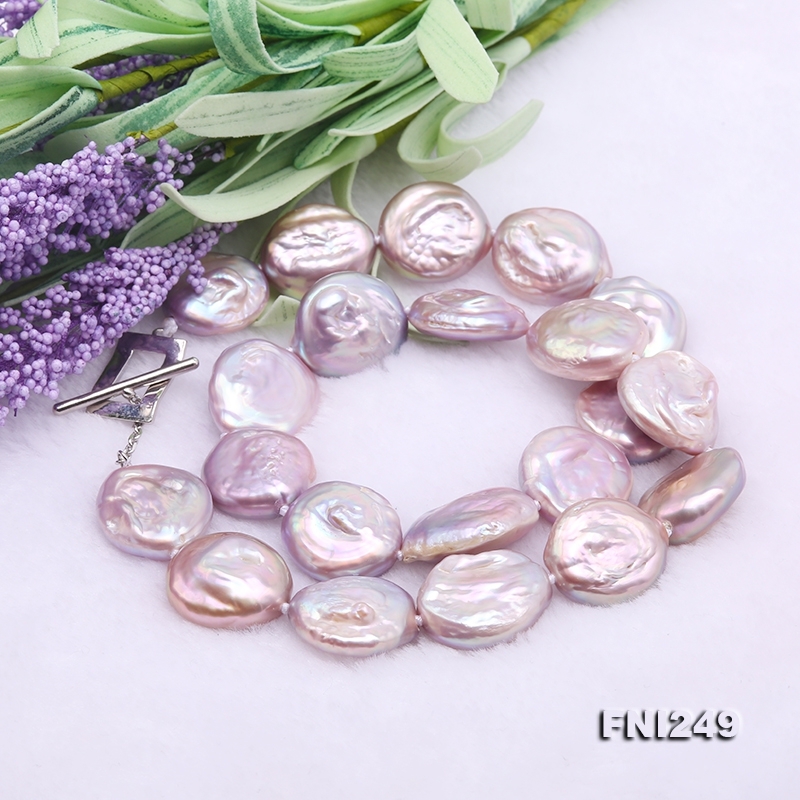 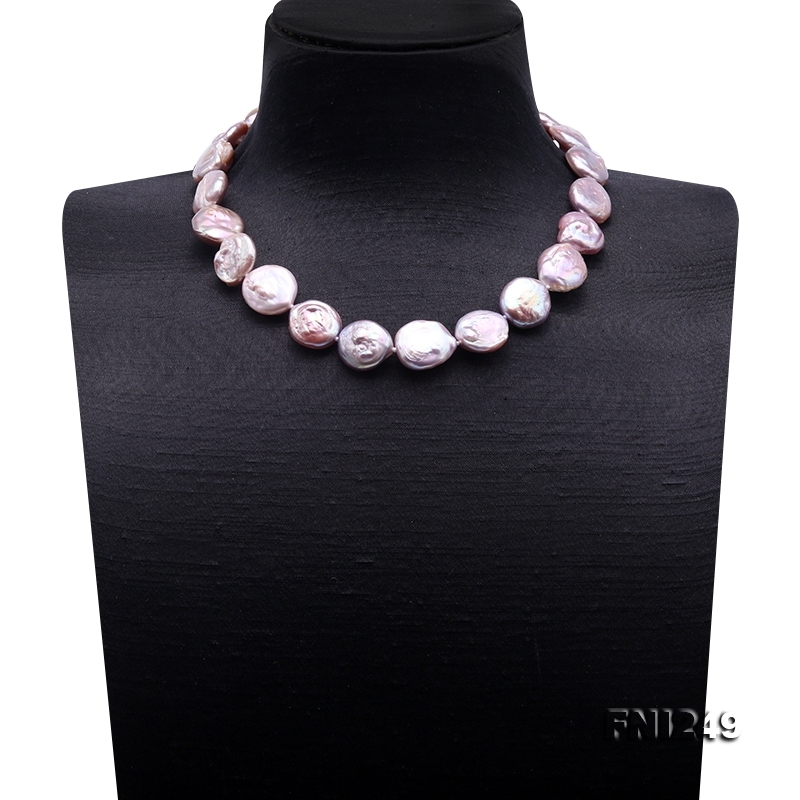 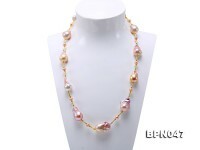 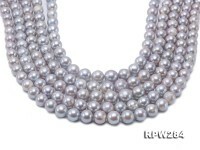 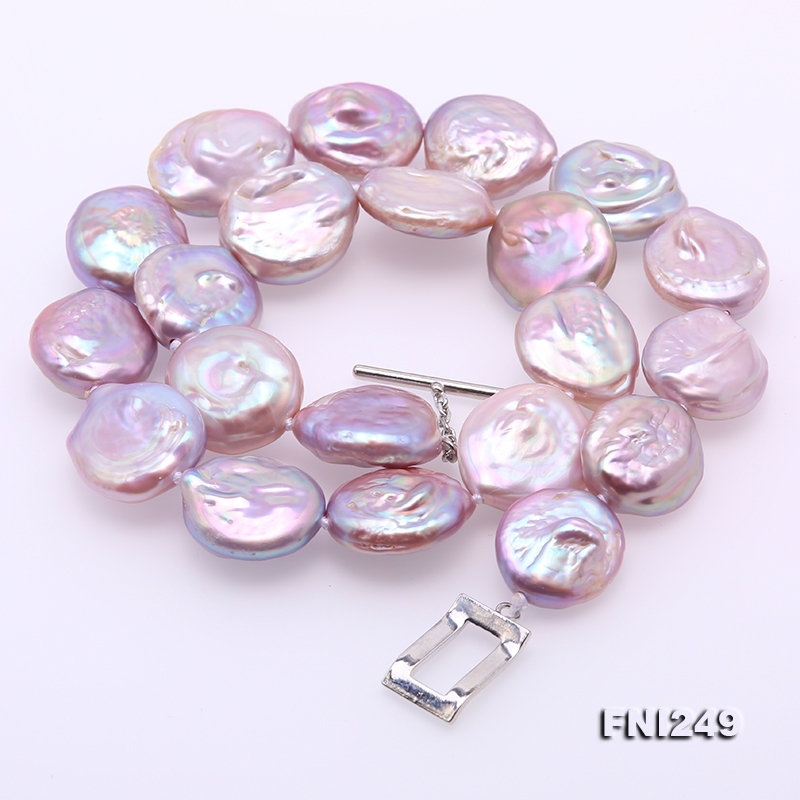 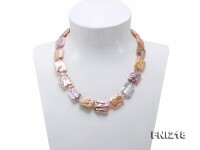 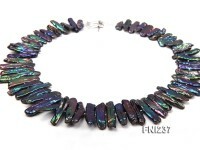 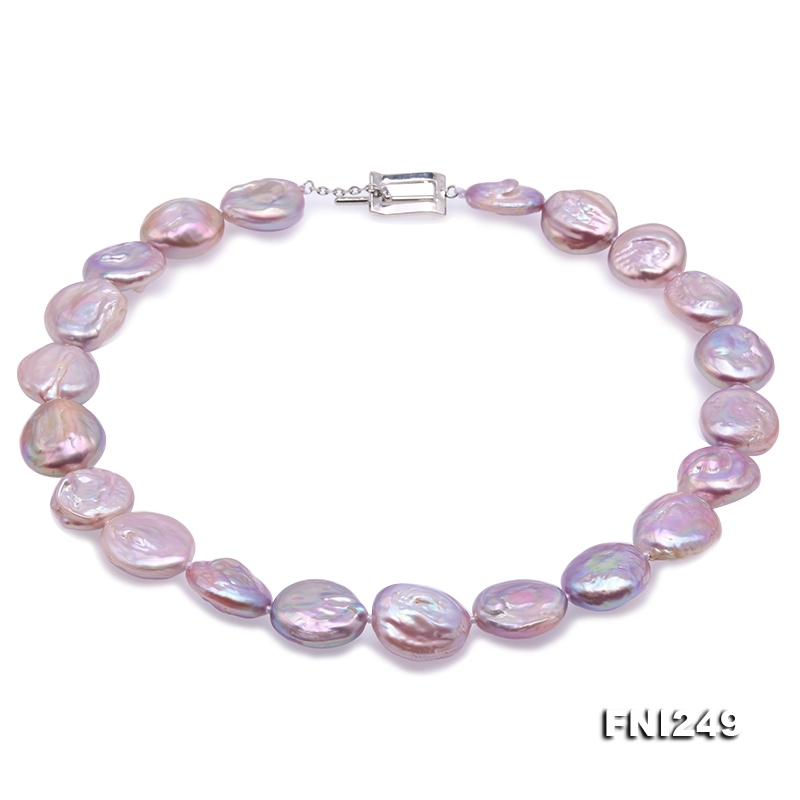 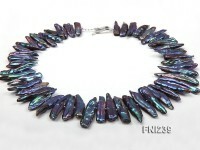 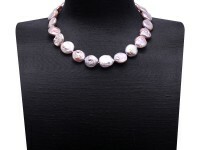 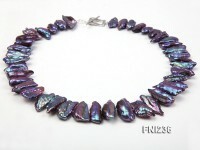 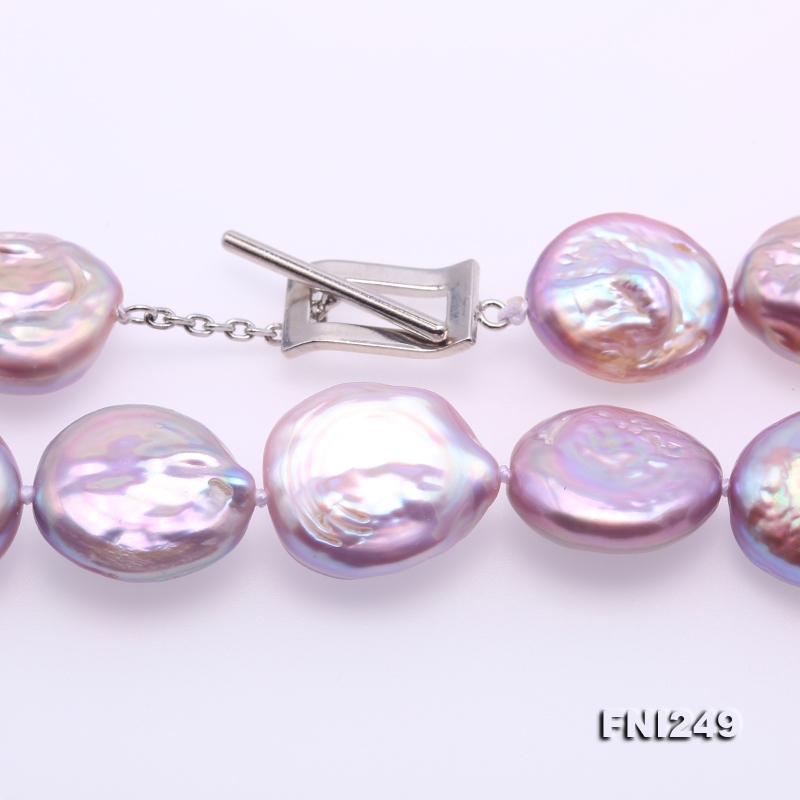 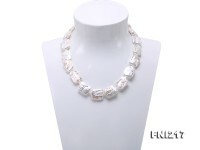 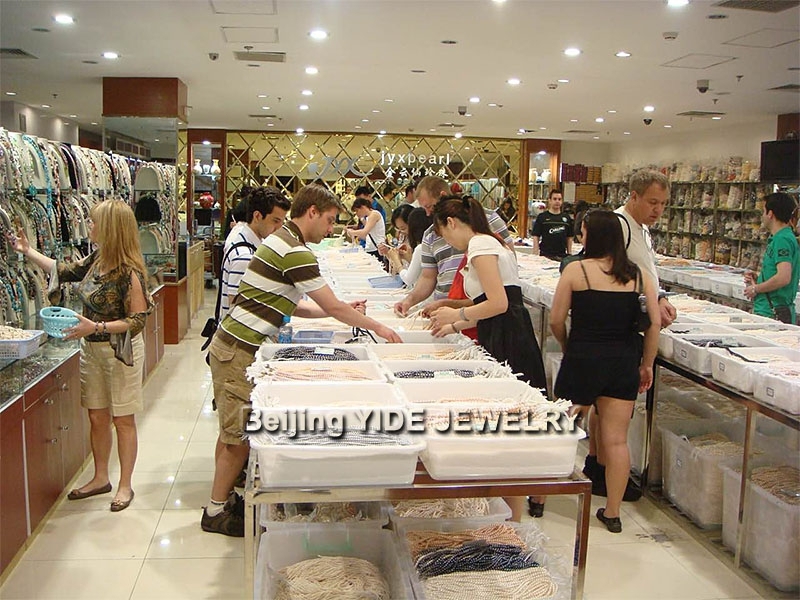 Fashion pearl necklace crafted with 17.5×19-18×20mm lavender coin-shaped freshwater cultured pearls. 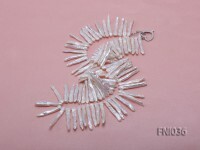 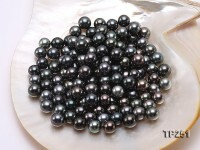 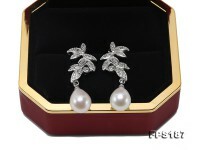 The pearls have fine luster and unique shape. 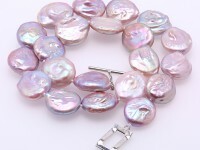 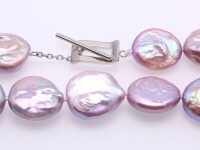 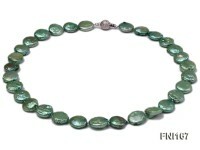 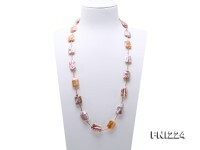 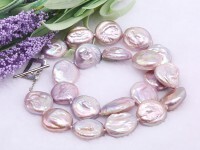 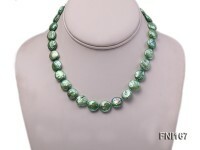 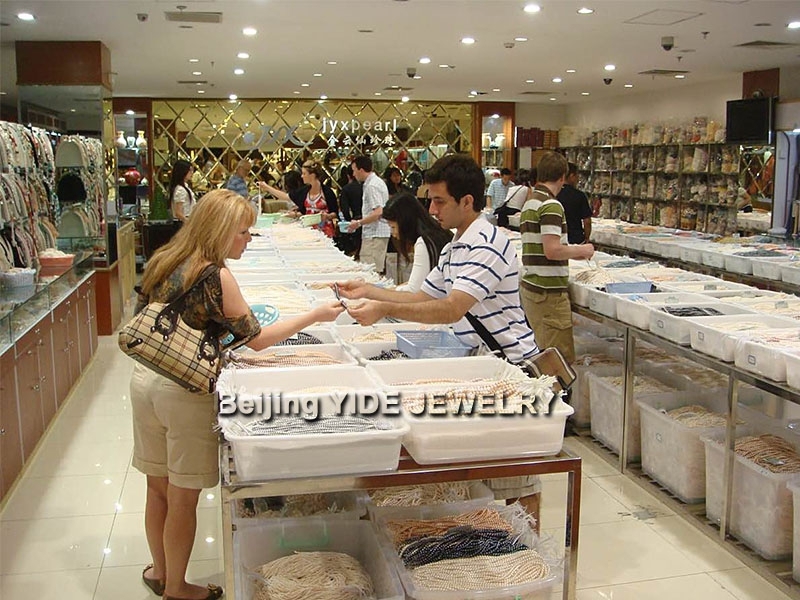 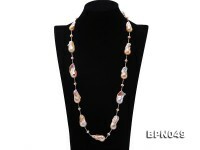 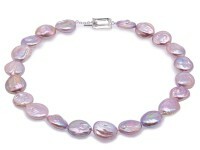 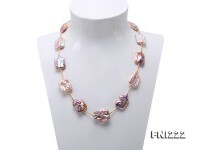 The lavender pearl necklace measures 18inches long and is closed by square toggle clasp. 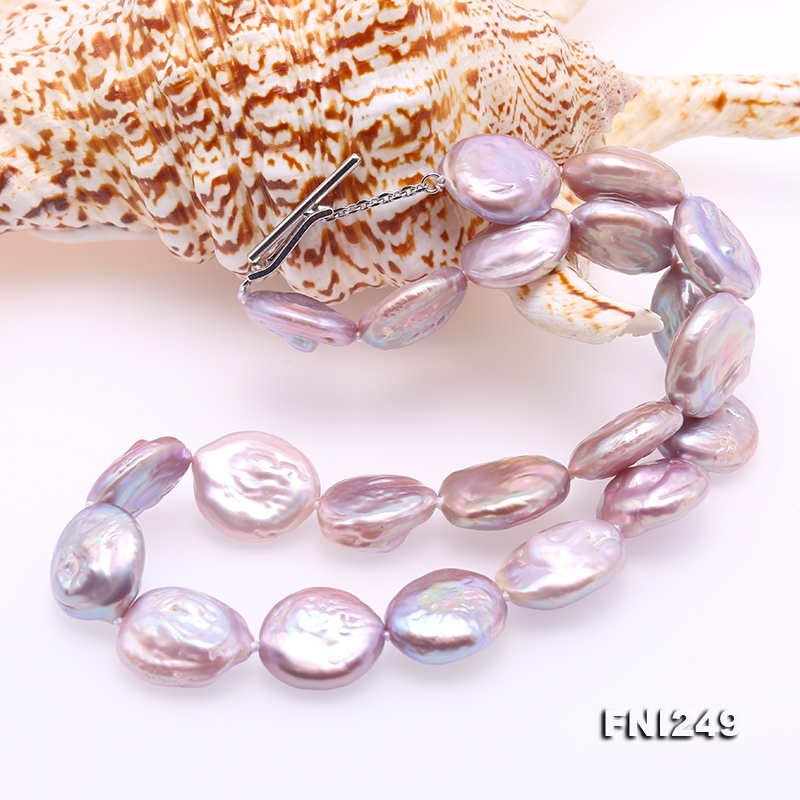 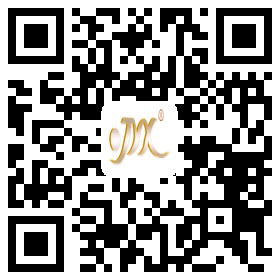 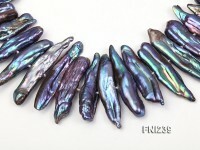 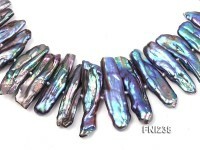 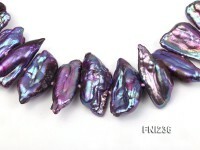 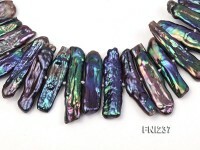 The pearl features big size, thick nacre, smooth skin, high luster, and unique shape.